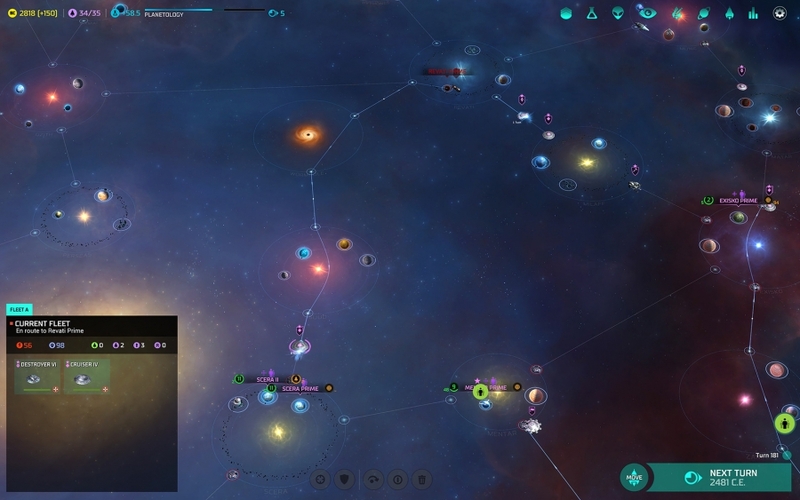 The iconic space strategy in the 4X genre is back! 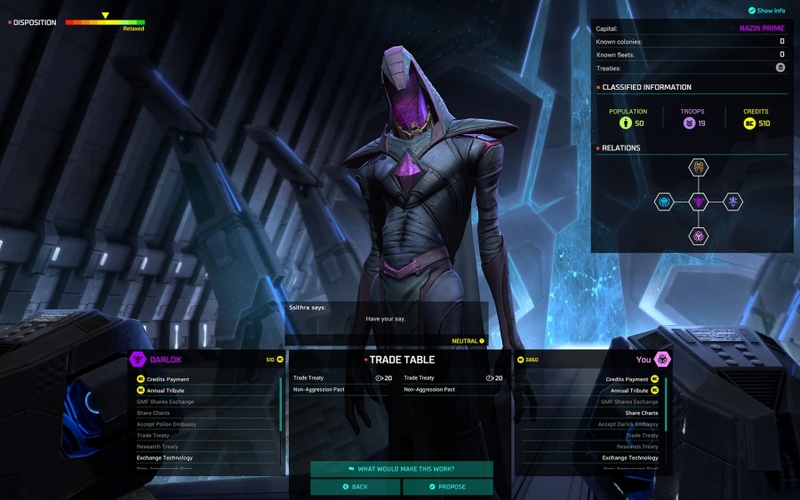 The new chapter of the legendary saga Master of Orion is ready to re-capture the imagination of millions of players. Loyal fans will be happy to know that the revival of the game is under the scrutiny of the developers of the previous parts of the series, together with NGD Studios from Buenos Aires! Discover the Master of Orion, as he thought: symphonic sound, interstellar battles and space exploration in the background of beautiful distant galaxies. 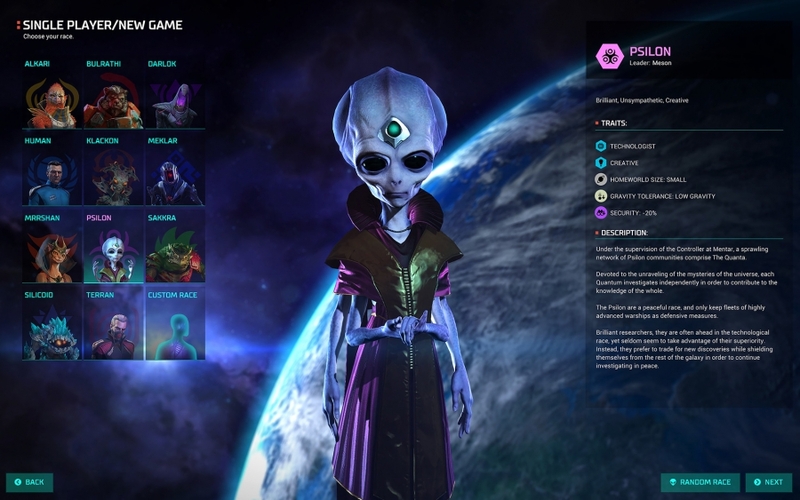 Resist hostile civilizations, negotiate with mysterious aliens, share knowledge with allies and explore this creatively recreated world. Exciting gameplay, during which you will again and again repeat "just one more turn."